Home » PET INDUSTRY » Would You Treat Your Dog With Medical Marijuana Treats? Would You Treat Your Dog With Medical Marijuana Treats? It had to happen eventually. As marijuana becomes less stigmatized and moves closer to total legalization, some vendors have started coming out with pot-infused doggie treats. ABC’s Good Morning America has a piece profiling some of the leading advocates for giving pot-laced cookies and biscuits to your pooch, especially when they’re ill. The point, for the most part, is not to get your pooch stoned, but to provide a natural remedy for various ailments or pain. For San Francisco-based vendor Auntie Dolores, the value in pot comes from cannabidiol — or CBD — rather than THC, which is the stuff that’s responsible for getting you high. Matthew J. Cote, the brand manager at Auntie Dolores, told ABC that CDB is non-psychoactive and that studies have shown that it’s an effective treatment for epilepsy, inflammation, and pain relief. The problem is, of course, that while it’s certain that smoking a joint isn’t going to send you on a Reefer Madness-like rampage, there’s still a lot of research to be done on what marijuana’s risks and benefits are in medical use. Veterinarians are not allowed to prescribe marijuana to pets, even in states where it’s legal, and advocates sometimes over-sell the potential benefits of pot for both humans and animals. Pet owners who are thinking about pot treats for their animal companions would be well-advised to do more research than simply looking at the label. Health is a tricky thing. There are no miracle cures or panaceas; what can be an amazing benefit to one patient can be deadly to another. The list of claims by Canna Companion above are an excellent example. They promise a lot, but they’re broad and vague. What is “Healthy neurological function,” for instance? Claims that something helps support or boost your immune system are always a red flag for me because it’s so often used by quacks peddling everything from vitamin C to homeopathy. The fact that on its Facebook page the company highlights an article by Joseph Mercola also makes me skeptical about its standards. Mercola is an infamous “alternative health” guru who, among other things, has claimed that HIV doesn’t cause AIDS and has opposed the use of vaccines. None of this means that there’s no good in Canna Companion specifically or in marijuana treats generally. But it does demonstrate that you should always be careful when treating your dog’s health, and do it in consultation with a veterinarian. 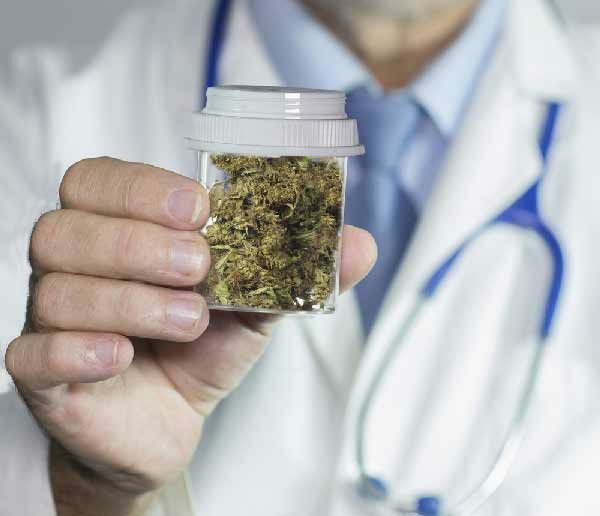 One of the big selling points of medical marijuana is that it’s “natural,” but that doesn’t mean that it’s harmless. In medicine, there’s an old saying that “The dose is the poison,” which simply means that anything — even water or air — can be toxic in the right dose. The ABC article points out that the ASPCA has dealt with many cases where dogs and cats have been poisoned because they dug into their owners’ pot. Dogs that ingest a large amount need to be taken to the vet and have their heart rate monitored. 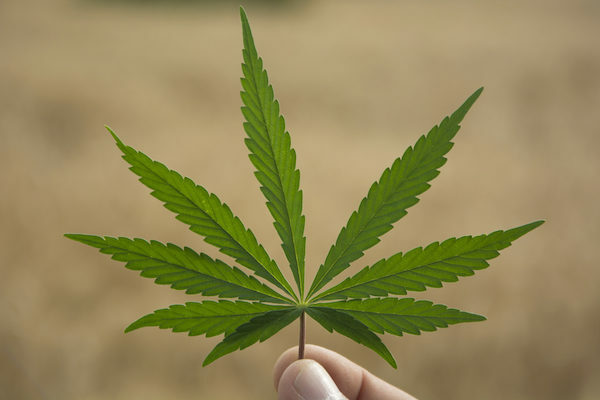 We might get great things out of legalizing marijuana, and frankly, it’s about time. But it also needs to be treated with the same respect and caution you would give any other drug, whether it be aspirin, Viagra, or specialized neurological or heart medicines. What do you think? 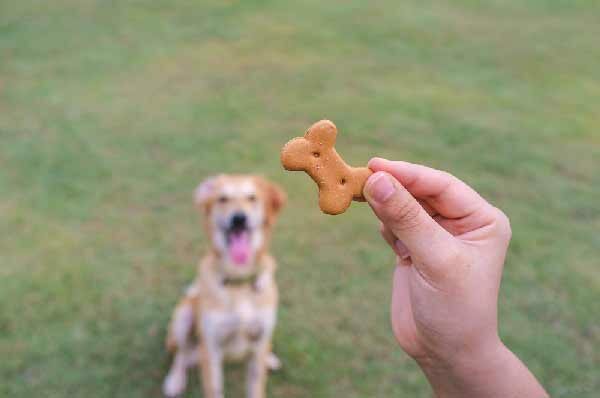 Would you give your dog pot biscuits or supplements for their health?